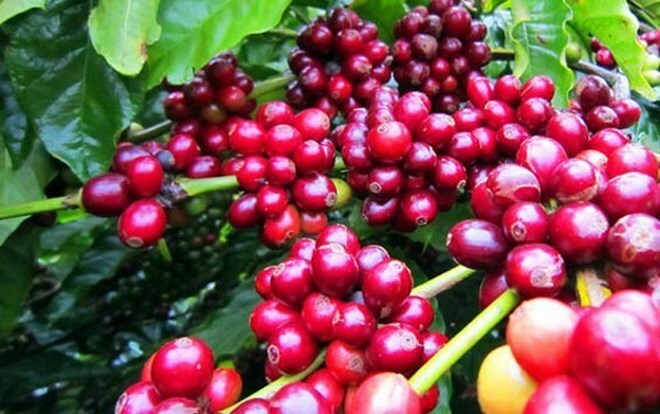 Singapore (VNA) – As many as 250 businesses from 28 countries and territories worldwide, including Vietnam, are participating in the International Coffee & Tea Industry Expo 2019 which opened in Singapore on March 21. The exposition features four display areas of tea and coffee products; cakes and desserts; foodstuff; and restaurants to increase attractiveness and create more investment cooperation opportunities for businesses. Vietnamese Ambassador to Singapore Tao Thi Thanh Huong said the event will help promote exports of Vietnamese goods to the market, contributing to the balance of the bilateral trade. It also supports domestic firms, especially those operating in the fields of manufacturing and processing farm produce, she added. At the opening ceremony, the Restaurant Association of Vietnam (RAV) and its partners from Singapore, Malaysia, Indonesia, the Philippines and Cambodia signed a cooperation agreement to establish the ASEAN Restaurant Association Alliance. The signatories pledged to promote the quality of products and services, ensure environmental protection, and boost cooperation exchanges, according to Chu Hong Minh, a representative from the RAV. Luong Van Tu, Chairman of the Vietnam Coffee-Cocoa Association, said Vietnam is the second biggest coffee producer in the world. Vietnamese coffee has been sold in 80 countries and territories.